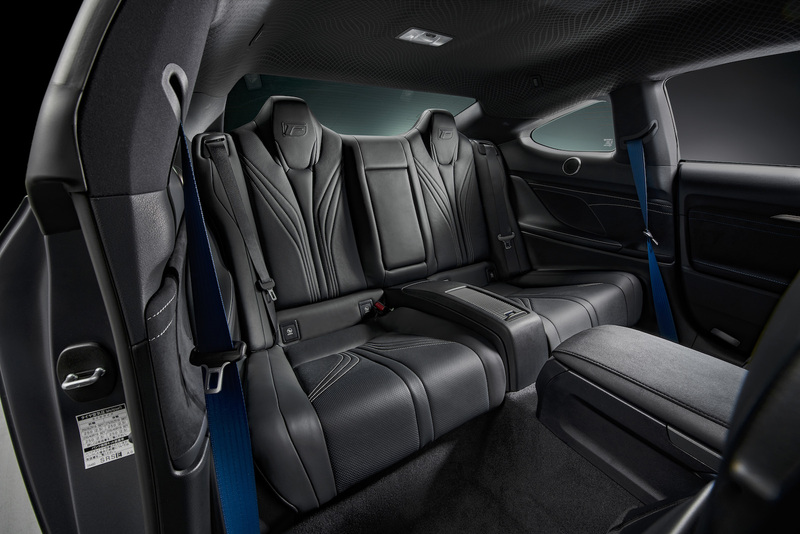 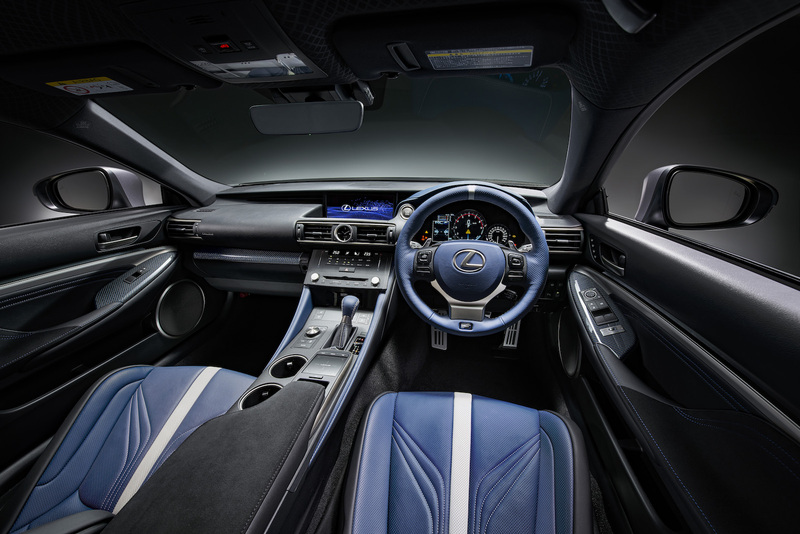 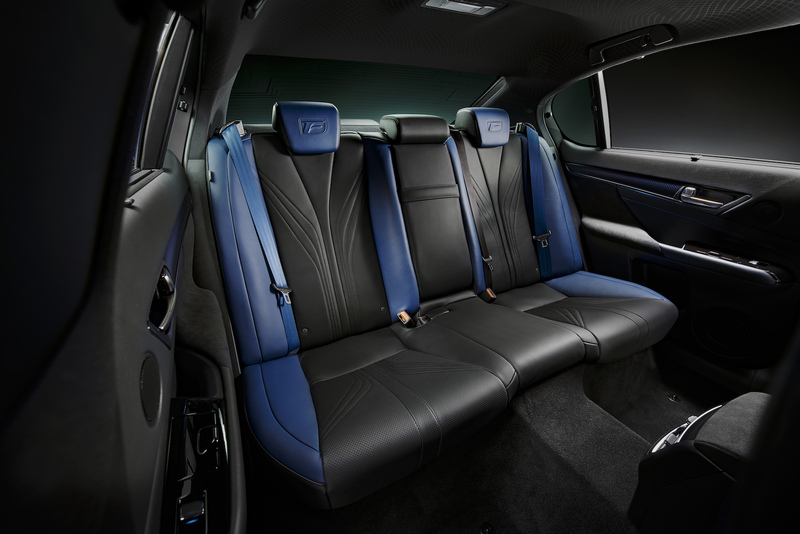 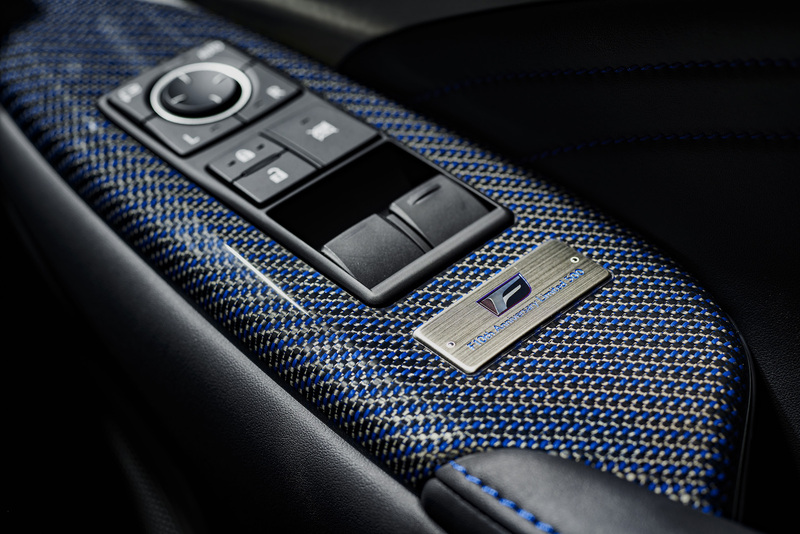 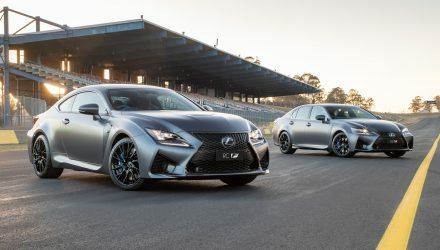 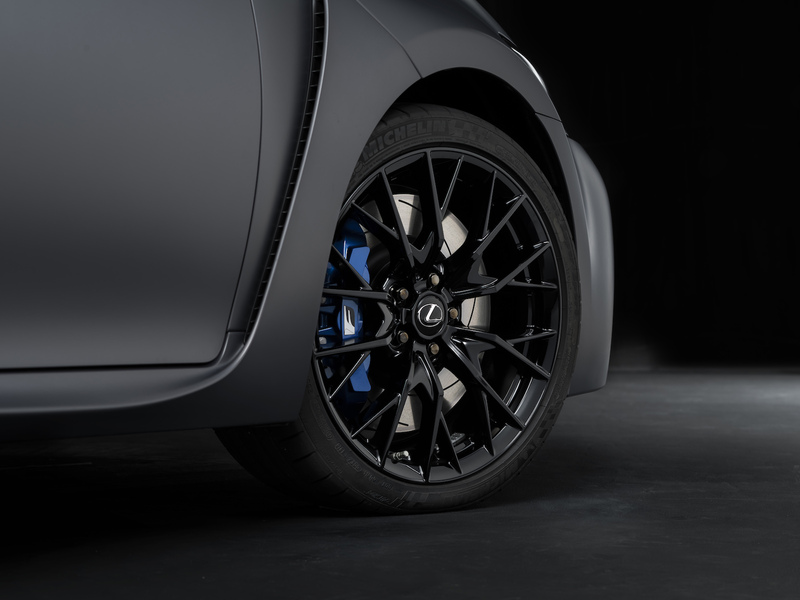 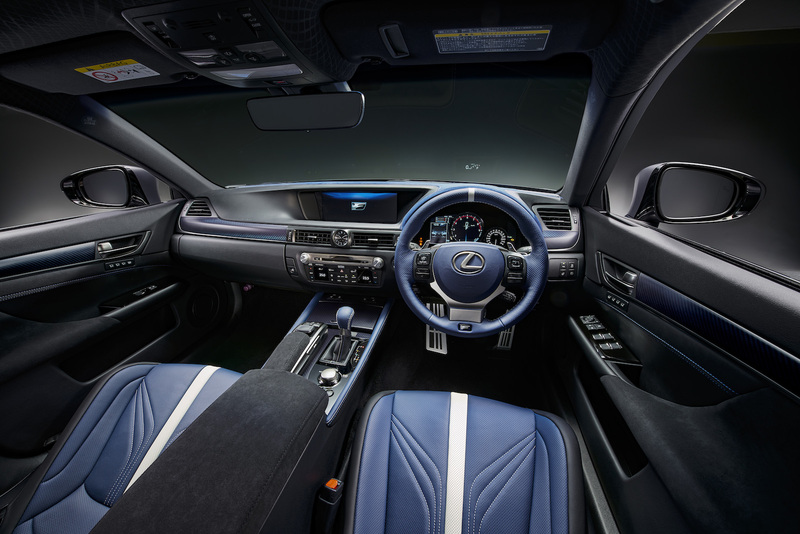 A couple of special edition Lexus F models will be arriving in Australia during the second half of next year, having just made their debut at the Tokyo motor show getting underway now. 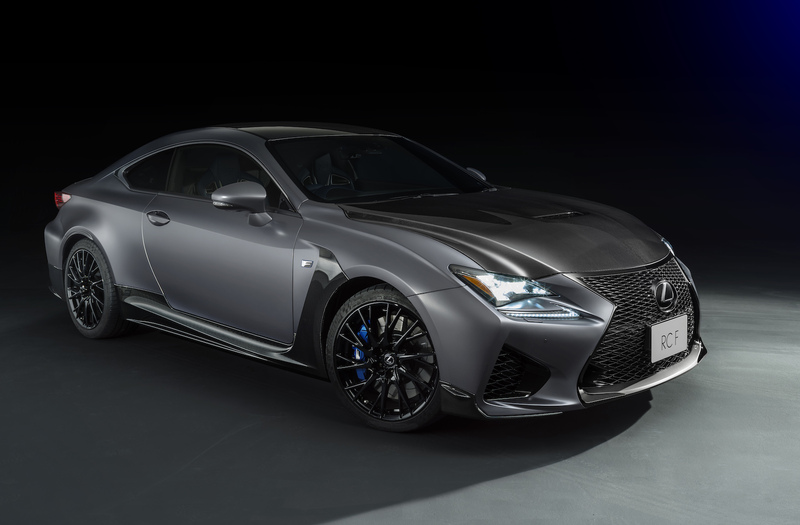 Based on the RC F and GS F performance V8 models, the special editions feature unique styling and performance enhancements that improve driving dynamics and steering stability, as well as exclusivity. 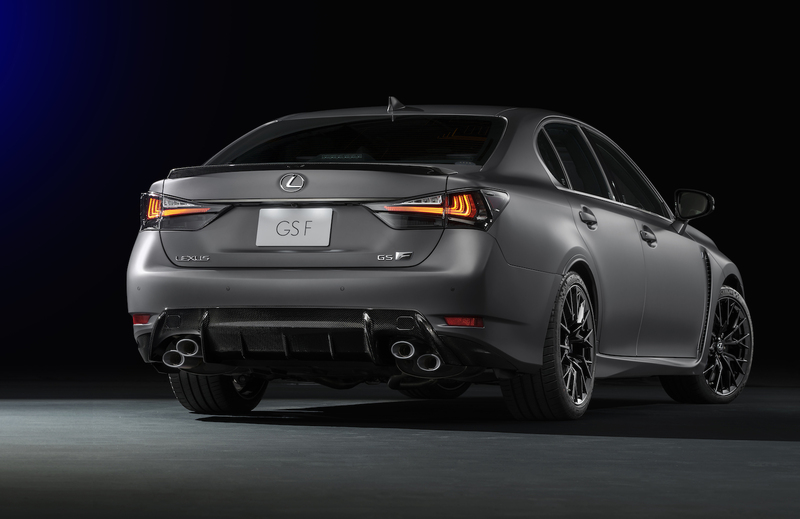 Specifically, the cars get uprated front dampers that Lexus claims improves body rigidity. 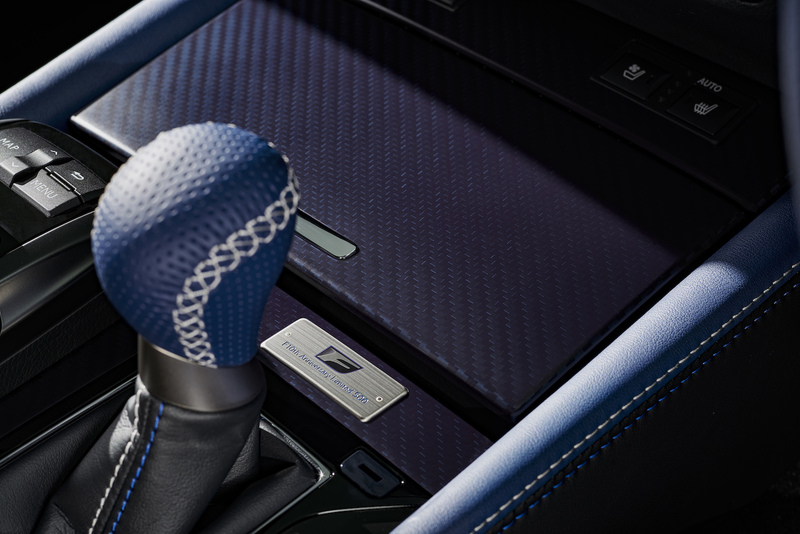 Aside from that, there is no mention of any under-bonnet modifications which means the 5.0-litre naturally aspirated V8 probably remains untouched. 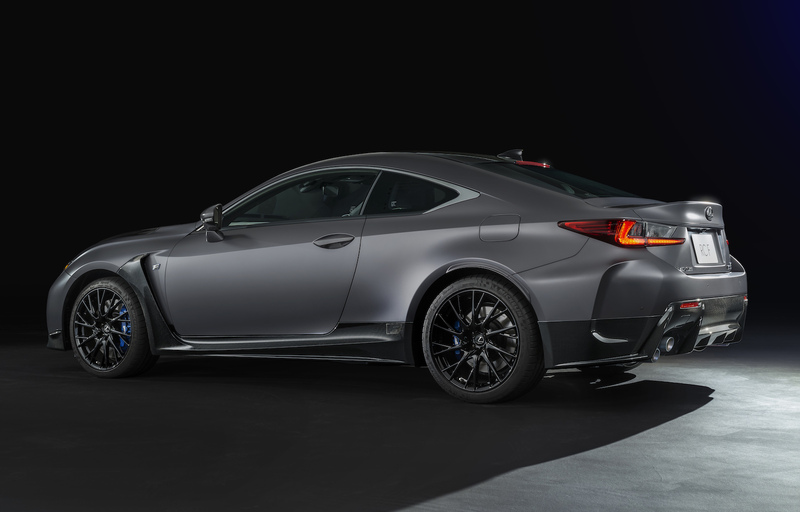 The V8 was overhauled when the RC F and GS F were initially introduced, with outputs peaking at 351kW and 530Nm, from 311kW and 505Nm. 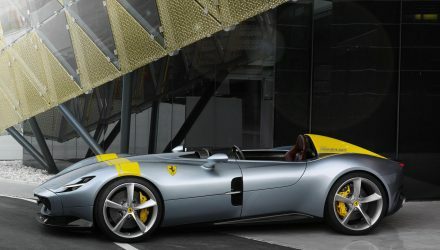 This is sent through an eight-speed sports automatic transmission and into a tight rear-wheel drive system. 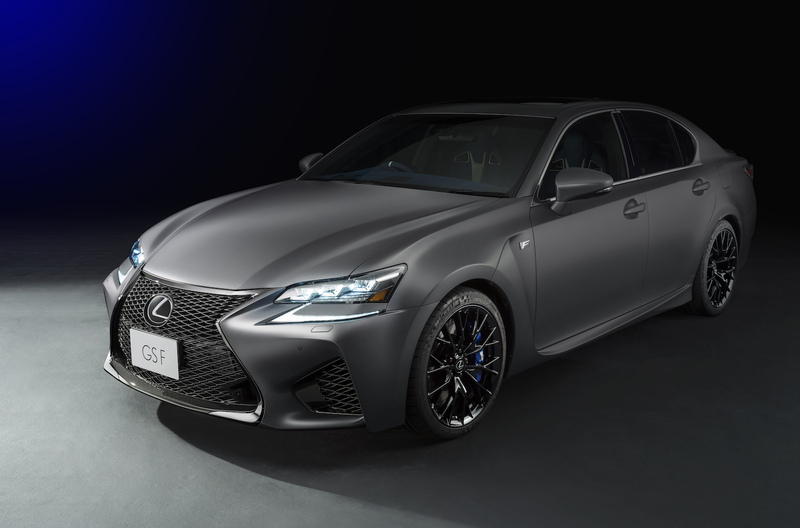 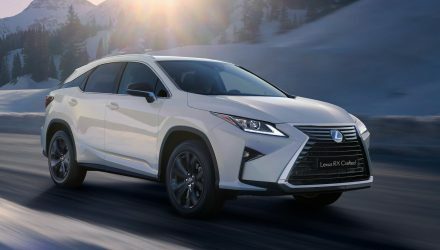 Lexus Japan is planning to build just 500 examples of these to celebrate the 10th anniversary of the F brand, kicked off with the launch of our old friend the Lexus IS F in 2008. 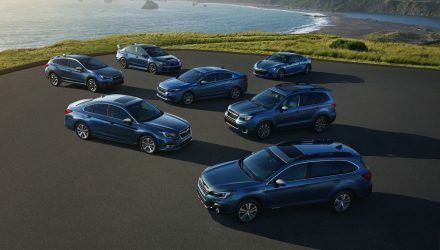 It’s unconfirmed how many of the 500 will be headed to Australia.